Learn how to create and customize your very own VCR effects with the ProVCR Lesson. Let’s begin by selecting our footage from the FCPX media library. 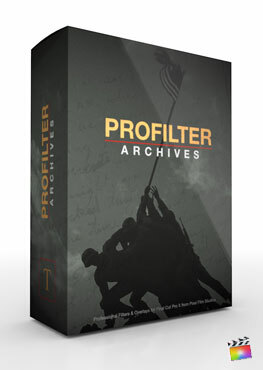 Then locate ProVCR in the FCPX Effects Library. Scan through the ProVCR presets and choose a variety of styles that work best for your project. 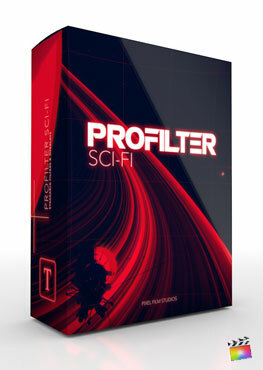 For this example we will be using three presets. 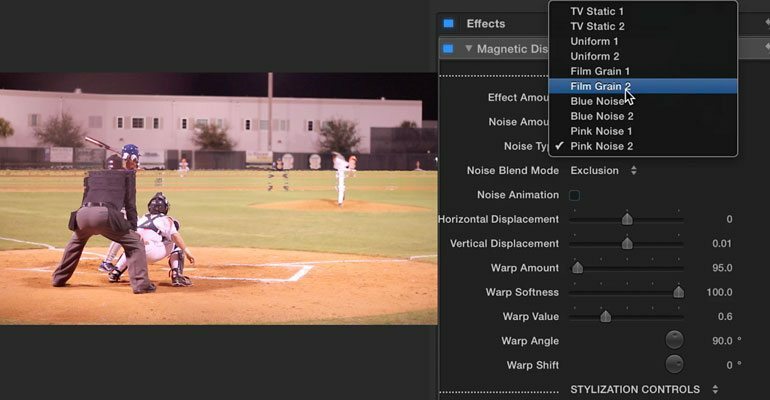 Click and Drag the magnetic displacement 2 effect directly on top of your media. Select your media and go to the Inspector Window. First let’s start by adjusting the sliders in the Effect Controls section. Begin by adjusting the effect amount and noise amount. After select from a variety of Noise Types and Noise Blend modes. You then the option of turning on Noise Animation. Noise Animation will add more movement to the noise in the magnetic displacement preset. Continue on by adjusting the horizontal and vertical displacement sliders. Underneath you can adjust the softness, value, angle and shift. Next we will go over the Stylization Controls section. Start by selecting a color and then choosing a color blend mode. 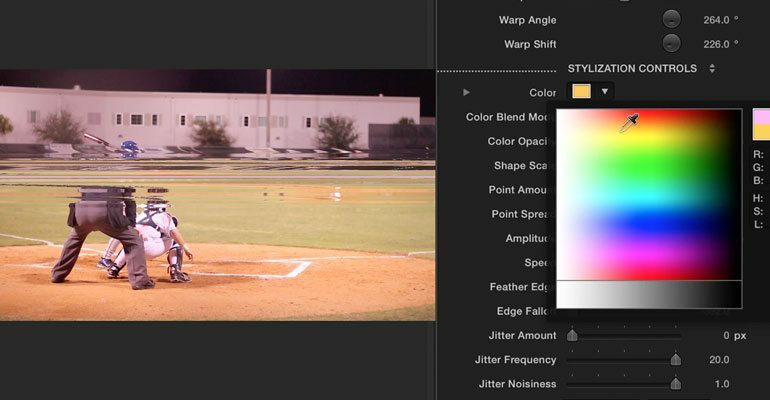 Once you have those controls adjusted you can now adjust the color opacity. Move on to adjusting the shape scale, point amount and point spread. The Point amount and point spread will expand the displacement the more you move them to right. Continue with adjusting the amplitude and speed. Underneath you can control the feather edge and edge falloff. These sliders will help blend the displacement into your media. Lastly is the Jitter amount, frequency and noisiness. All three of these sliders will help control the movement of the displacement. If you want to randomize all of the jitter sliders just click the generate button. Now for some final touches. 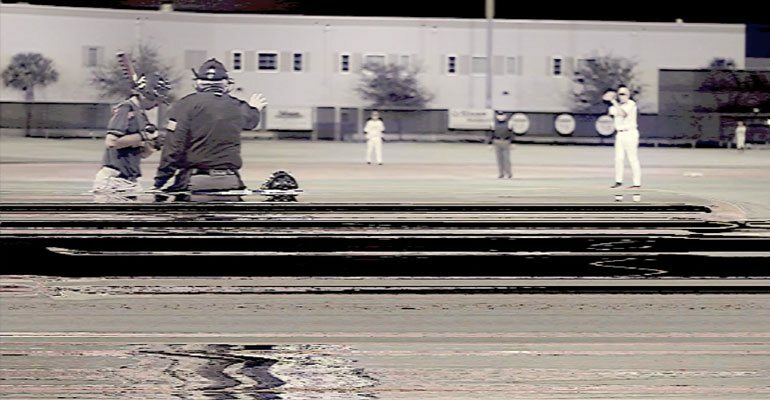 Take advantage of ProVCR by using multiple presets and customizing each one to get an authentic VCR effect. Where do I find ProVCR? 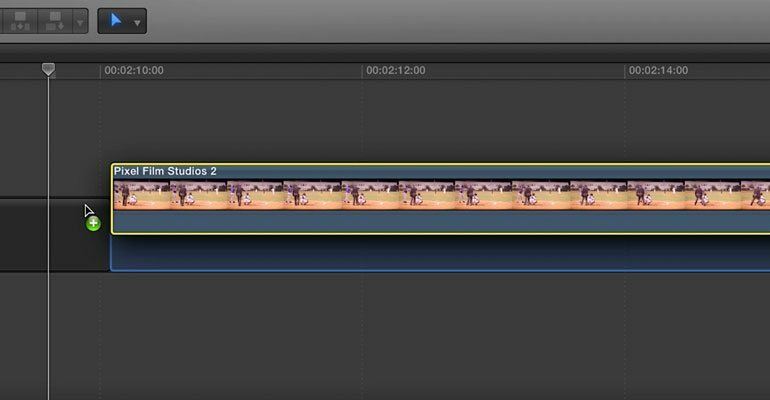 Once the installation is complete, you can find ProVCR in the FCPX Title and Effect libraries.